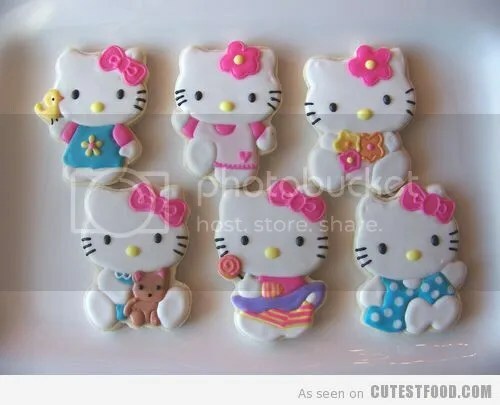 Hello Kitty Cookies to Add to Your Christmas Baking List? How cute are these?! Could you imagine how much more adorable they would be with a Christmas theme? LOVE!! ← Baking Season is Here…Hooray! !